Not a Bible study, but an appreciation (from my blogs “Journeys Home” and “Changing Bibles”) of a cousin who was a Bible scholar. 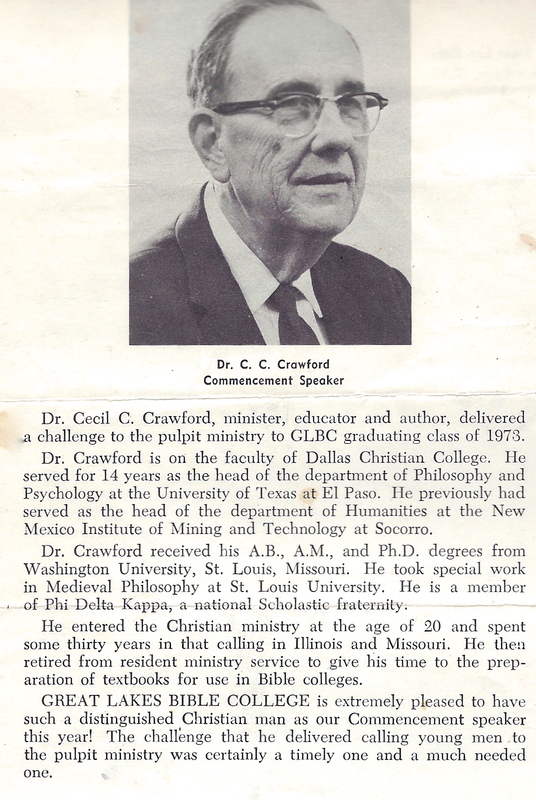 When I was young, growing up in Fayette County, Illinois, relatives talked about a cousin who lived in Texas, Cecil Clement Crawford, who was a Christian minister, professor, and author of several theological books. My grandma Crawford knew him. He had sent her one of his books, Sermon Outlines on Acts, and three booklets which she kept in the manila envelope with Cecil’s return address. Sometimes at family get-togethers I’d look at the books, not deeply interested but intrigued at theological writing—and by a relative, at that. Wow, one of our cousins wrote books! Grandma loaned them to another, local cousin but never got them back. 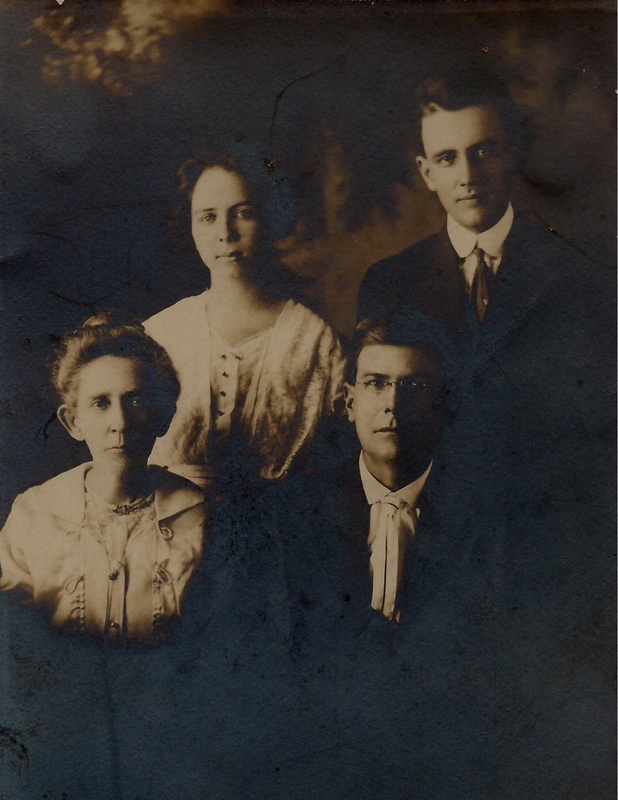 Cecil was actually a double cousin, rooted in our families in and around Vandalia. He was my grandfather Crawford’s second cousin. 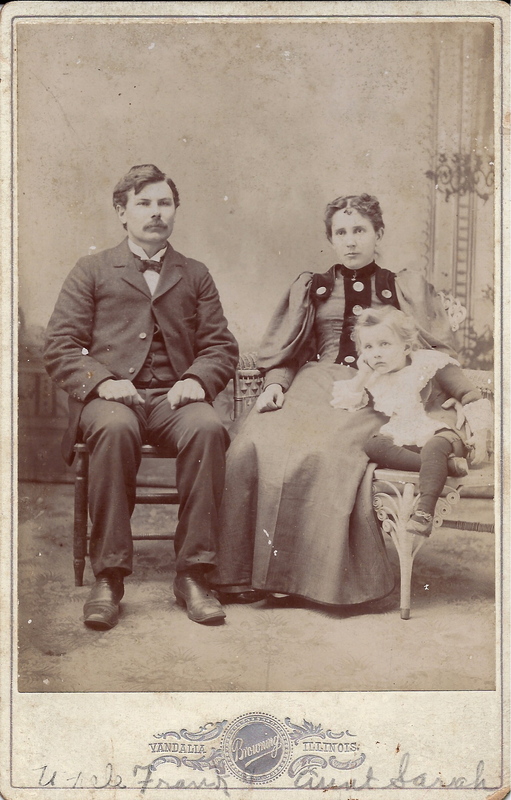 But Cecil’s mother was a Pilcher, my grandma Crawford’s family name. He and Grandma were second cousins through that family. His father, Frank Crawford, and stepmother Fanny Crawford were local educators. I believe Fanny may have been my dad’s teacher during the 1920s. I don’t remember if I met Cecil prior to a family get-together, circa 1974, at the home of another Pilcher cousin, Ella Braun. (Grandma was deceased by that time; I was still in high school but interested in genealogy and family.) Cecil had traveled back to our hometown to visit Ella and other relatives and to visit family graves. 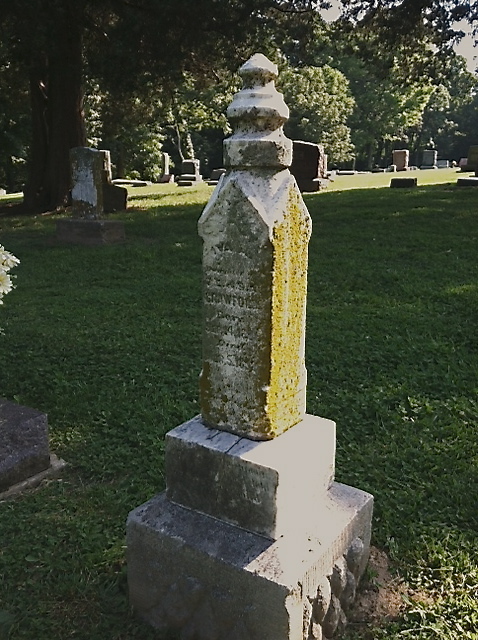 His father and stepmother were buried in Vandalia, his mother in nearby St. Elmo, IL, and his infant sister, Armedia Ivy Crawford, in the Griffith Cemetery near Brownstown, another local village. I enjoyed meeting him. He seemed a very down to earth person. He and other family members joked about their dislike of wearing shoes indoors. As described on book jackets, Cecil attended Washington University for his bachelors, masters, and doctoral degrees, and also studied at St Louis University. He received the LL.D. from Southwest Christian Seminary. He was chairman for 11 years of the department of philosophy and psychology at Texas Western College of the University of Texas system, El Paso, and also taught at Dallas Christian College. I remember family members chatting about the fact that Cecil had been a parish pastor but, following his divorce from his first wife, was no longer allowed to serve in that role. How legalistic and punitive that restriction seems today. Over the years I’ve found more of his books. I do searches on abebooks.com. By using the name “C.C. Crawford” for his books, he unintentionally made it difficult to narrow internet searches for his books. They are Bible study texts, theological books with Bible-study components, and some discussions of issues in the Campbellite churches. Genesis: The Book of Beginnings, a four-volume set in the Bible Study Textbook series, published by the College Press in 1966-1971. Each of these books is nearly 600 pages. In addition to The God of the Bible, the two other booklets in Grandma’s package are “open letters to the Christian Churches and Churches of Christ”: Freedom or Restructure? and The Truth about Restructure. I’ve not read all these but as I’ve leafed through them, I find many interesting Bible studies and connections-making, and theological discussions bringing in a very broad range of authors from biblical studies, philosophy, science, and American religion of the early- and mid-century. Of course, I don’t agree with everything, but in most cases he invites a thoughtful response with his ideas and wide reading. In one of the books, he assures readers that they can use and adapt his writing without attribution. I lack at least two books of his, The Bible and Science and Sermon Outlines on First Principles. But I think he probably wrote more than these. Learning about my cousin Cecil and his career is an ongoing project. Two of the books above, which I purchased online, were inscribed to Cecil’s cousin Nola. That sounds like a name I’ve seen in either the Crawford or Pilcher genealogies; I’ll look it up. Speaking of cousins, I’d love to know if Cecil still has family in the El Paso area. 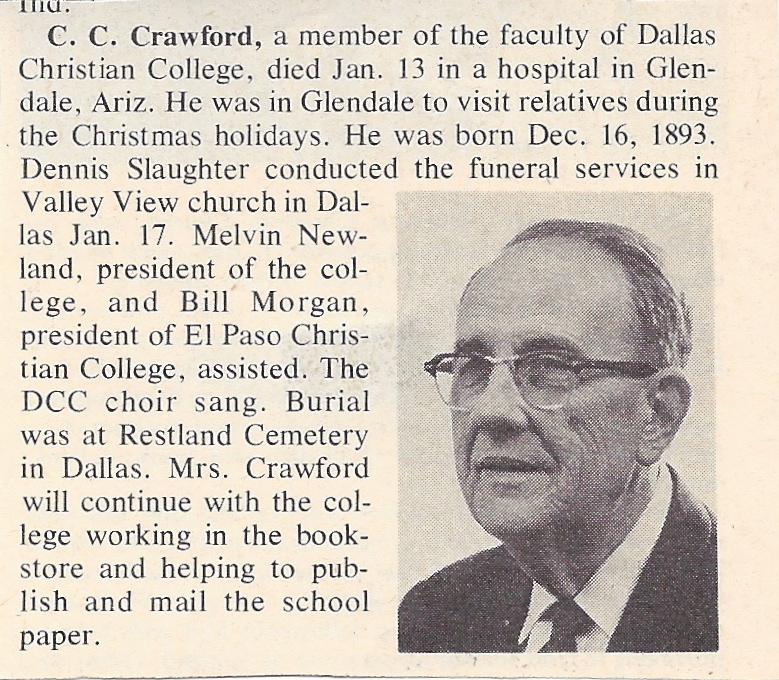 I traced the Crawford family history in the 1970s but I did not keep up with various branches. Now, my information is too out of date for me to make any “cold” contacts. I’m brainstorming how I might find some of his relatives, in a non-creepy way. Some good folks who posted comments at my other blog gave me some ideas. Is there a poor sinner here today, whom God has disciplined, whether less or more severely than He did those men [Joseph’s brothers], and brought you to repentance? If so, the kind Redeemer whom you rejected, and sold, as it were, to strangers, stands ready to forgive you more completely and perfectly than Joseph forgave his brethren. He has found out your iniquity; he knows it all; but he died that he might be able to forgive you. Come in his appointed way; come guilty and trembling, as Joseph’s brothers came, and you will find His everlasting arms around you (p. 587). I was privileged to be in his class and to sing before a sermon he gave at a church one Sunday in 72 or 73 while attending D C C.